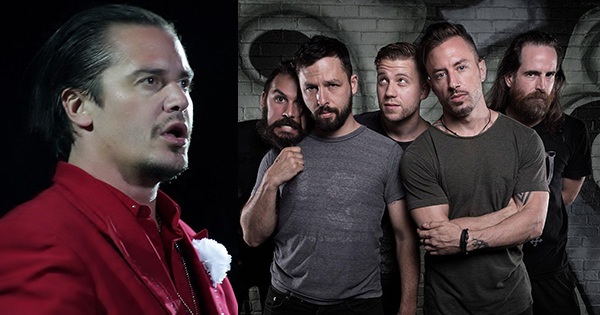 As you likely know by now, The Dillinger Escape Plan will perform three final shows at Terminal 5 in New York City this December. 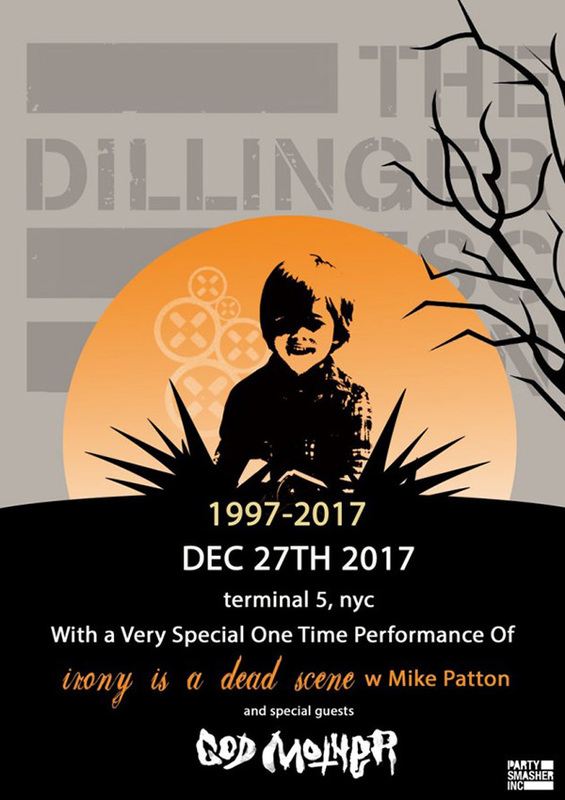 While the December 28 and 29 shows will feature Code Orange and Daughters, the December 27 gig will find DEP performing their 2002 EP, Irony Is A Dead Scene, with Mike Patton of Faith No More, Mr. Bungle, etc fame. Patton, of course, was the featured vocalist on the original EP. You can check out a flyer for the show below.